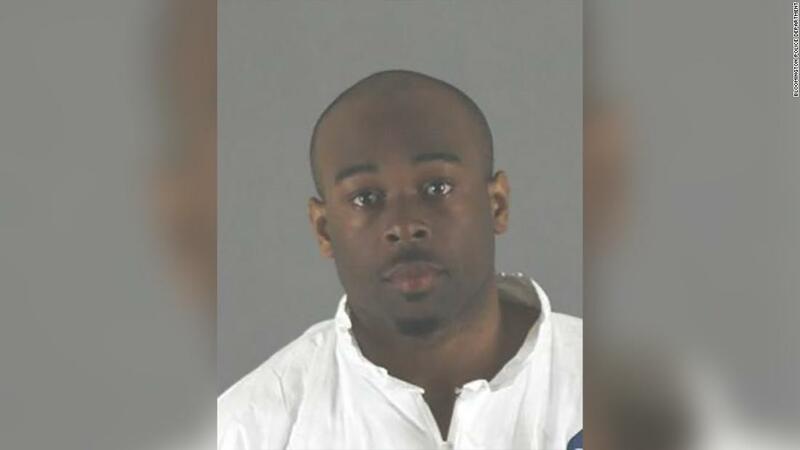 (CNN) The man arrested for allegedly pushing or throwing a boy from the third floor of the Mall of America in Minnesota had been banned from the mall in the past and once told police he had anger issues, court records show. Aranda, whom police said took off running after the incident, was found inside the mall’s transit station and arrested. Authorities described the boy’s injuries as life-threatening and said witnesses gave him first aid. Police Chief Jeff Potts said he couldn’t reveal details about the child’s condition Saturday afternoon. “The child is still alive, he’s still receiving care, and I think we’re just asking for thoughts and prayers for that child to recover,” Potts told reporters outside his police department Saturday. Investigators are trying to figure out the motive, he said. 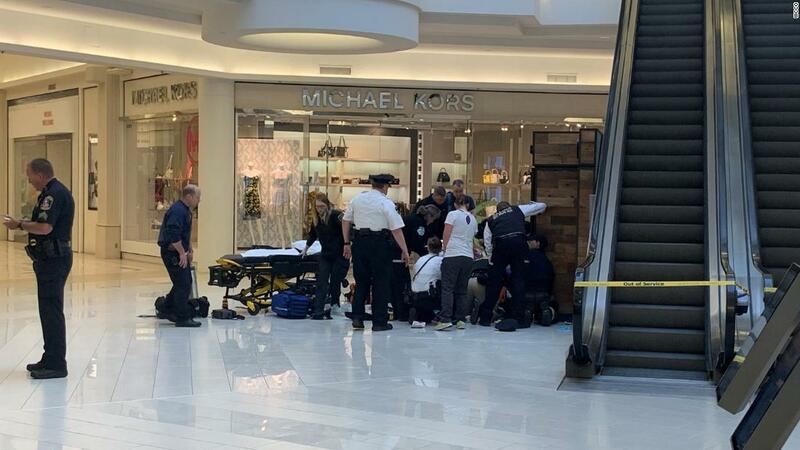 A witness Friday at the mall told WCCO that the child’s mother was screaming that someone had thrown her child from the balcony. “She was screaming, ‘Everyone pray, everyone pray. Oh, my God, my baby, someone threw him over the edge,'” Brian Johnson told WCCO. What is T-Series, the YouTube channel battling PewDiePie for the top spot?